Need a Party Bus or Coach Bus for Your Austin Charter Services? 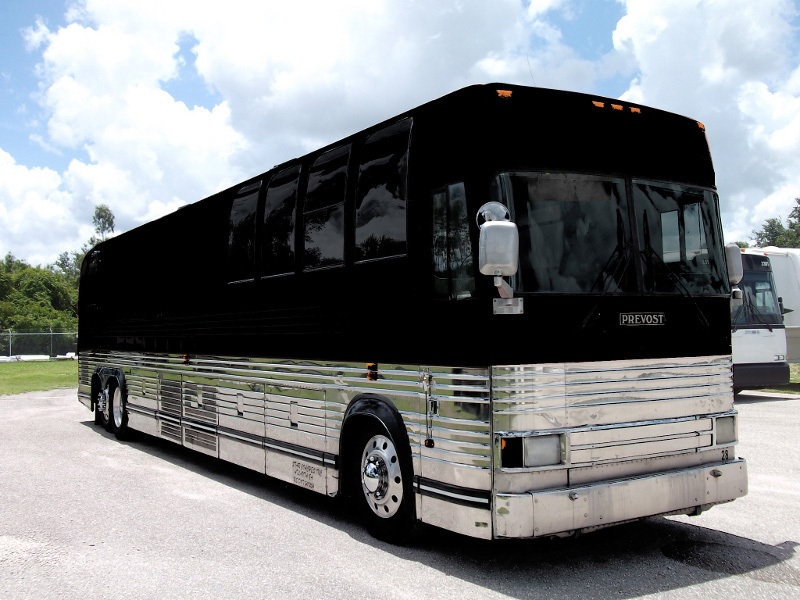 Get an Austin Coach Bus for Charter Services! Stunning charter coach bus service around Austin. Perfect for corporate parties and weddings. If you are planning a corporate event that involves extended trips, then hiring charter services should be high on your list. Austin Party Ride offers exclusive bus charter services to companies and business that wish to tour the city. The extended trip is something that not everyone can handle, this is why our charter buses have been designed to make the trip more comfortable for you. We offer several amenities such as air conditioning, reclining seats, and entertainment like DVD players, to ensure that your trip isn’t only smooth, but also comfortable and fun. 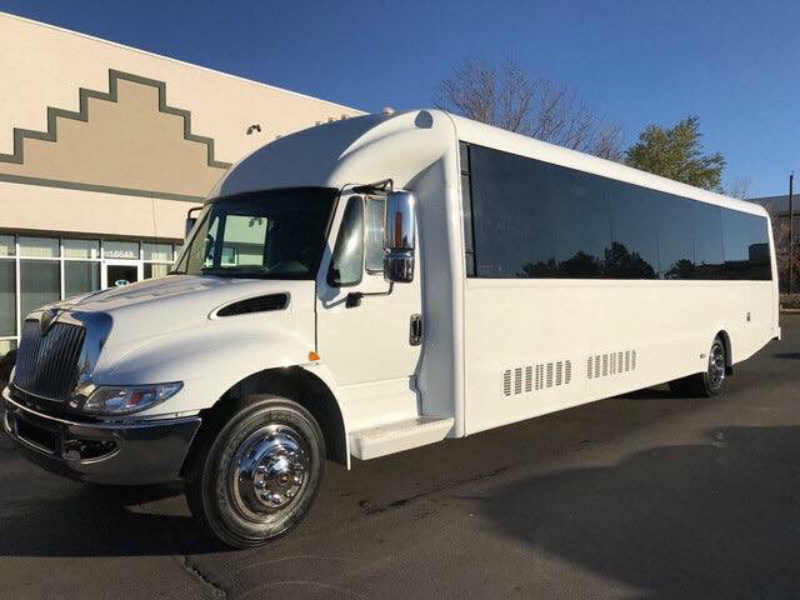 With all this in place, our charter bus is a great way to move a large group of people for special occasions such as wine tasting, field trips, tours, company events and much more. The Austin Party ride shuttle bus is perfect when you are moving a large group of people from one place to another. You can use our shuttle buses to transport people to and from locations such as convention centers, events, airports and many more. Our coach buses, shuttle buses, sprinter vans and other aren’t only designed to make you feel comfortable, but to also drive you safely to your destination in an efficient manner. Hiring our charter services is much better than carpooling, renting cars or even telling people in your congregation to find their own means of transportation. We remove the hassles that you will otherwise face in transportation when arranging a trip, making the transportation means the least of your worries. We know that corporations usually demand top services. This is why Austin Party Ride will assign an account specialist with your company to ensure that all the logistics and other traveling concerns are taken care of and are correct. Since we don’t take anything for granted, we go over all the details of your trip to ensure that you are happy and comfortable all day. As our client, you will be entitled to services such as friendly and professional representatives, well-trained and highly skilled drivers and experienced chauffeurs. If there is something that you can count on apart from our comfortable services is our promptness and punctuality. Our staff will be punctual and prompt in attending to your needs so that your trip goes exactly as planned. Our point to point transportation service ensures that you get transported safely and comfortably to and from an event, a concert, graduation, wedding and so much more. 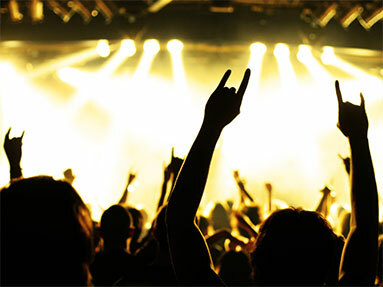 For the best charter services in Austin, use Austin Party Ride. 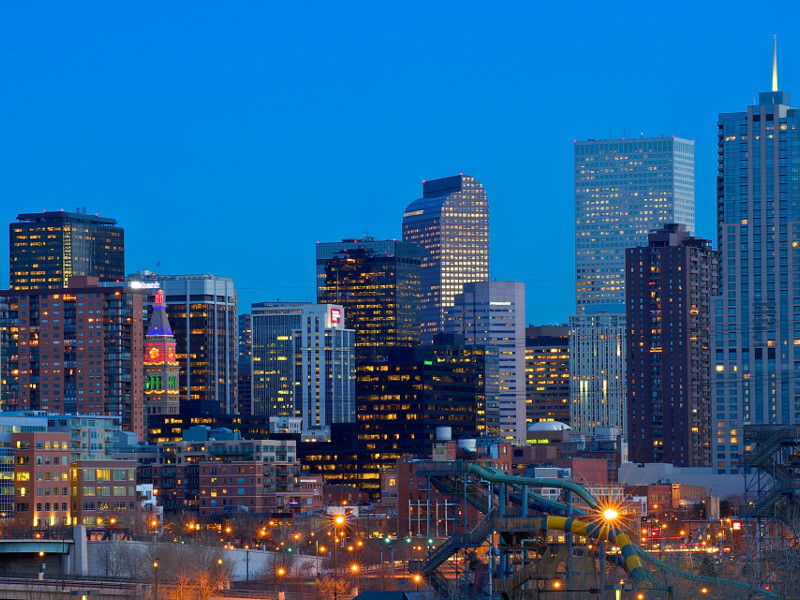 We travel throughout the city and beyond, offering bus and limo charter services for corporate events, parties, sporting events, and several other reasons. Visit Austin Party Ride today and make a reservation for our charter services. You can rest assured of comfort, prompt and excellent service delivery and memorable events when you hire our services. We provide everything you need to make your Austin corporate transportation a memorable one. All you have to do is bring your friends.